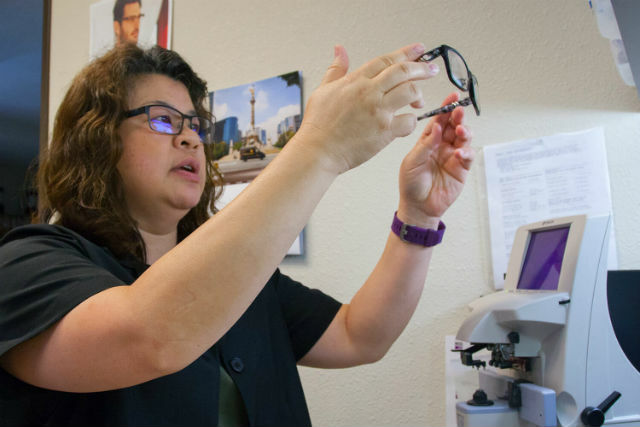 Originally from the Bay Area, Marilyn currently lives in Elk Grove and has worked at Brookside Optometric for seven years. Before joining the team, she worked at Gluskin’s Camera. When she’s not at work, Marilyn is actively involved at her church and enjoys cheering on her favorite sports teams, the San Francisco Giants and Golden Gate Warriors.